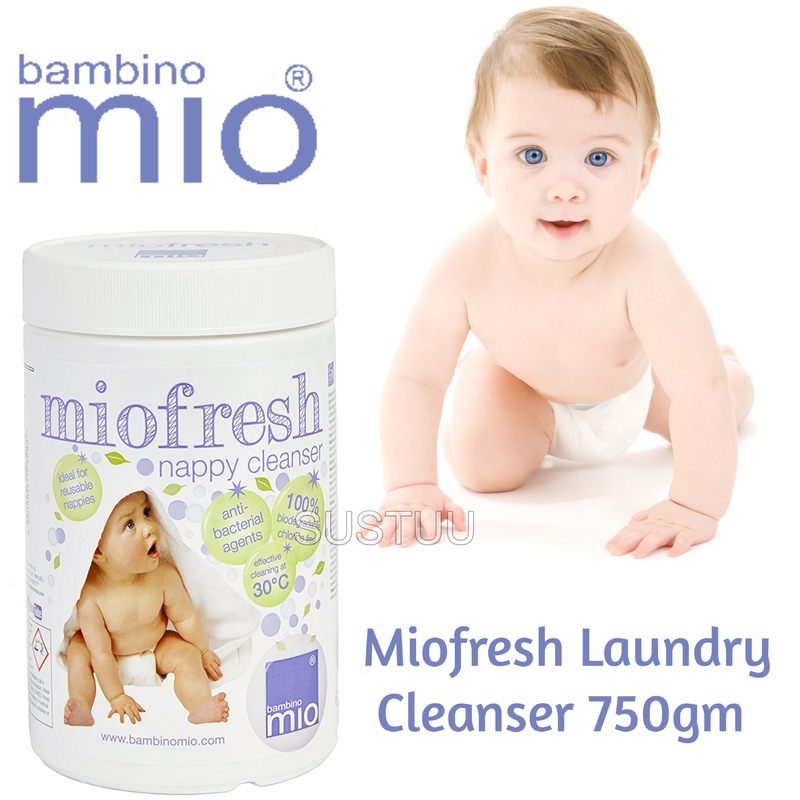 Essential for your regular nappy washing routine, miofresh is designed to clean, freshen and deodorise reusable nappies and other garments at low temperatures. 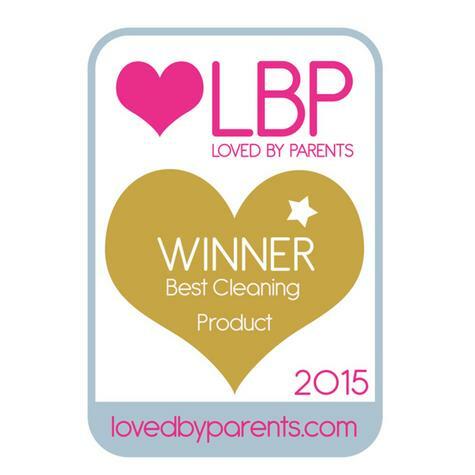 It is a 100% natural and biodegradable nappy/laundry cleanser and contains antibacterial agents to perfectly clean nappies at low temperatures and is ideal for strip washing reusable nappies. The powder contains no enzymes, synthetic perfumes, chlorine bleaches or optical brighteners found in conventional nappy cleansers and is even suitable for sensitive skin.